Local Flair is back with it’s thirteenth issue, and this time I had the pleasure of chatting to Lydie, a leather obsessed mother who decided to turn her obsession into a business! Lydie is the mastermind behind Eli’s Boots and offers handmade luxury footwear for those tiny precious feet of babies. She is passionate about quality and forever buzzing with new ways to style the feet of your tots. Read on to find out how she juggles motherhood, a business, and oh did I mention she practices Law too? P.S. Giveaway at the end of the post! Born in the Ivory Coast and grew up in England, Lydie is married and mother to her baby boy named Elijah. Settling in Dubai almost 2 and a half years ago (and loving it), she is working as a full time Lawyer along with running her business of producing high quality and unique baby leather shoes. The idea of Eli’s Boots began when Lydie was six months pregnant with Elijah himself and on the hunt for high quality shoes for her soon-to-be-here baby boy. (We’ve all started baby shopping for our first borns from day one haven’t we?!) Being shoe obsessed, she was searching for shoes that would accommodate little feet, allowing their growing ligaments to settle naturally. She was shocked to find so many children’s shoes had hard soles which was just not right. Thus began her mission to create shoes with comfort and flexibility for little feet. The ideas began to form in August 2014 and by November of that same year, only 3 months after Elijah was born, Eli’s Boots was launched. She described it as an intense period, and I can’t even begin to imagine what it must have been like to look after a new born whilst starting a business of your own at the same time?! Lydie went on to speak of her many sleepless nights as well as encountering issues with tanneries and photographing her own merchandise. She even learnt how to code, which is rather impressive since I’ve been a blogger for over a year now, and I still can’t get my head around coding! Lydie tells me of her “informal team” as she calls it, who have given her the support and strength to accomplish her dream, whether it be sitting with a friend in Hamptons, drafting out the logo of Eli’s Boots, or exchanging ideas through texts at 1 am! Through an incredible journey, Eli’s Boots has been formed. For Lydie, being able to launch Eli’s Boots was the most rewarding part in itself, because in that special hour it was as she had given birth to a second baby. That feeling of accomplishment beats no other. Reeling herself in at times is rather challenging for Lydie, as she is constantly bursting with new and innovative ideas, however she understand that she does not want to overwhelm the mums (which is what she calls her customers) and needs to sell consistently. She states that Eli’s Boots is a work in process, one that is teaching her along the way, and it will never stop. BECAUSE EACH PIECE CARRIES ELI’S NAME, WE CARE AND WANT THEM TO BE THE BEST REPRESENTATION OF WHO HE IS AND WHAT HE REPRESENTS TO US. The Moccas are the best sellers, especially the National Day pairs featuring the UAE flag colours. The Napas in grey or white are another favourite, as they are only 2 millimetres thick, making them sturdy but soft. Lydie says they are equivalent to cashmere for Leather. How wonderful must that feel on the soles of your child’s feet! Lydie keeps in mind the practicality of her shoes, which is why she feels leather shoes that are able to twist into the feet of a wriggling toddler, are the answers to our problems. The Napas are French whereas the camel leather is sourced from the GCC. All the materials are vegetable tanned, a process that takes about 6-14 weeks, are toxic free and chrome free. Very important things to keep in mind since these boots are designed for the most precious feet. Every season, the leather is shipped to Lydie’s studio where the shoes are created and then passed on to her distributors. Eli’s Boots also caters to initial stamping on the boots themselves to personalise the pair for your tots, yet she guarantees that the pair which are in stock, no matter the design, will be with you in 3-7 days. For shipping, you may have to wait for up to 10 days, but you can be assured the quality of these shoes are the best you can get. Lydie’s most memorable commission was for a mother living in Qatar who wanted a pair of Eli’s Boots for the Qatar National Day, with the flag colours of white and rustic red. Though the order was given on short notice, the mum ended up loving the pair when she finally received them. This experience has taught Lydie to be prepared for the next National Day, creating the specific coloured boots a month in advance. It has to be the Moccas for her too, she says without a doubt. She also tells me that her son also only wears Eli’s Boots and as he grows, she plans to grow the brand with him. Her favourite thing about the leather shoes is that they stretch to accommodate growing feet, so she designs shoes in a way that allows plenty of room to ensure the boots get the maximum wear out of them. Though Elijah himself is 18 months, he is still comfortably running around in pairs that are designed to be for 6-12 months old. Lydie’s day begins at 6 am with breastfeeding her son and getting ready for work. Since Elijah goes to nursery 2 days in a week, depending on what day it is, she will drop him off to nursery before heading to work by about 8:30 am. She practices law for the day, fitting in researching the brand, being active on her business Instagram account and replying to mothers with inquiries during any breaks she gets. She leaves her work place by 5:45 pm and heads home to breastfeed and play with Elijah. After feeding him his meal, the bed time routine begins with bath time and eventually Elijah is asleep by 7:30 pm. This is followed by dinner time with her husband around 9:30 pm, where they both get to catch up on each other’s day and generally relax in front of the television. Her day doesn’t end there though, as from 10:30 pm on wards, she dedicates her time to working on her business, continuing on till 1 or 2 am into the night. “Just start it!” says Lydie. Begin on the research as soon as the idea pops in to your head, as she believes research is the most important element of any business. She goes on to say that running a business is a steep learning curve, but do not be phased by competition. She also suggests that you be ready to educate your customers, as it is often challenging to show them the value of high quality items in a world of instant gratification. Lydie would like Eli’s Boots to be among the trusted and ethical luxury brands for children’s shoes. She would like to expand her line from shoes as her inspiration, Elijah, grows too. Lydie is driven by the leather material, and will carry on providing quality apparel to her customers. 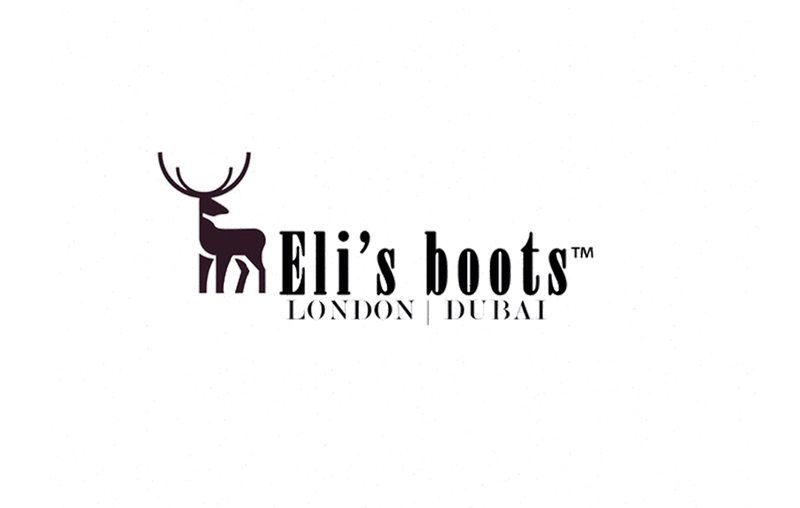 Eli’s Boots will soon be launching something for parents and there are also plenty more new designs heading your way, including the introduction of Ostrich Leather! How exciting! Like, comment with the hashtag #EBgiveaway and tag two friends on the photo of the Eli’s Boots giveaway. 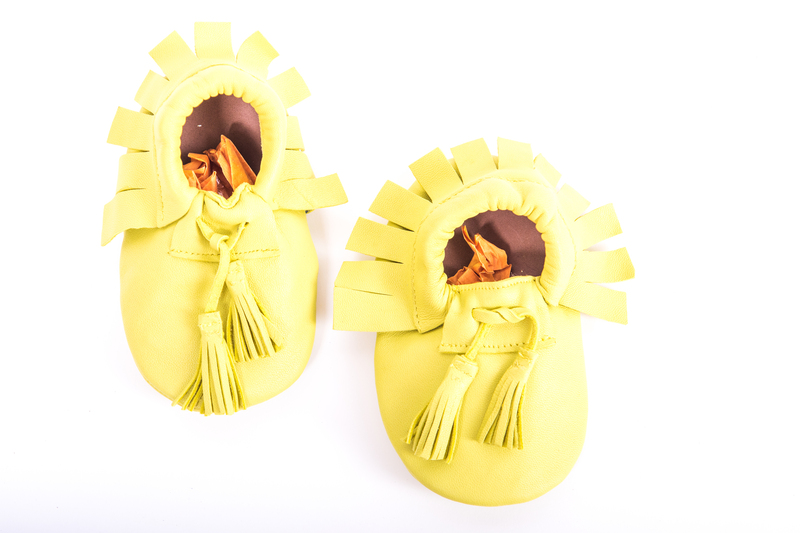 If you are interested in ordering a pair of these super stylish and comfy footwear for your baby, simply head on over to the Eli’s Boots website, or contact Lydie through social media as linked below. All photographs in this post are the property of Eli’s Boots, and have been used by the owner’s permission. These are so adorable! Perfect for little feet who are learning to walk. Yes, they really are! Also the fact they are so safe for little ones is the real highlight! These are so, so adorable. I hope I win! They really are! And Congrats on winning!! I agree! So adorable, aren’t they! I won one of Eli’s boots before for giving one of the new designs the best name that matches the moccs and I’m so in love with it <3. It's super easy to wear even with chubby feet 😀 they extend with the baby's feet as they grow. They really are so adorable! !